Typically I’m one of the persons that like everything at one place, a junction. That made me realizes, turkey is the one best junction spot all over. The interesting ancient histories preferred as to be Asian with modern European culture splash. 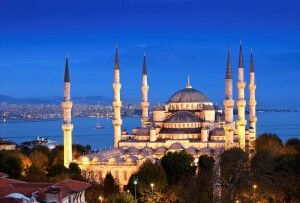 While visiting Istanbul you are going to find the best meet up of Europe and Asia in Istanbul. There are some very inspiring ancient architectures that are full of great histories of great people and in meantime you get pretty awesome restaurants and nightlife. The whole trip to Istanbul is never ever be bored. The Blue Mosque, it is said that it’s one of the world’s largest Mosques. And is one of the best and greatest ancient architecture to be considered that is built by Sultan Ahmatt Pasha. It lies a great history in itself. Where this mosque is worth a visit being in Istanbul and getting to know the history is totally breath-taking. The feel and sense of peace in the mosque is totally over-riding. There is some great deal of pictures, must get some with reasonable prices. Inspirations keep coming when you are at the right place. If you want to be on the heart of everything, Sultan Ahmet District is just the place. It has walking distance to all the beautiful attractions. How beautifully you see and know all the historic conjunction at single place. Avoid taxis here but the metro access is wonderful. 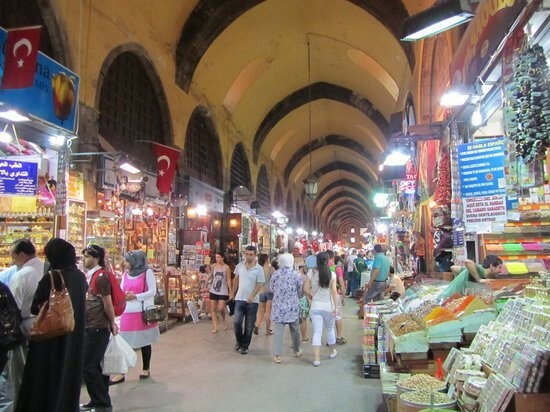 Just to walk through the wide street, it leads you to indulge in interesting shops and those aromas of fabulous spices coming to way all over. As far I have been here I haven’t been disappointed. This is one amazing place to take a must-se. Visiting a place is useless without knowing the masterpieces they possess. 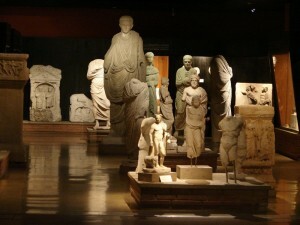 Istanbul Archaeological Museum just possesses the right worth of well-organized and well explained miniatures. A very detailed place it is with so many unique pieces that truly define themselves and the great makers. The ottoman collection is worth seeing and on the other hand, amazing collection of Sacrophagai is truly from across the Middle East. The carved srypts and tombs are really very interesting and the collection of stones is amazing. 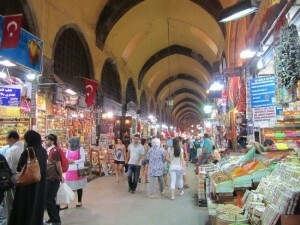 There is so much more in Istanbul and one could not just see it in single day. There are some amazing private tour guides available too that can tell you more than one can find. All the local guides that have known the place for more than their lives could give you some amazingly new experiences. Being in Istanbul and being a part of Turkish culture one can truly know how beautiful and heart-warming is to be here and feel essence of the place. For more or less places we visit, we share all our experiences so that one could know the facts before been indulged.